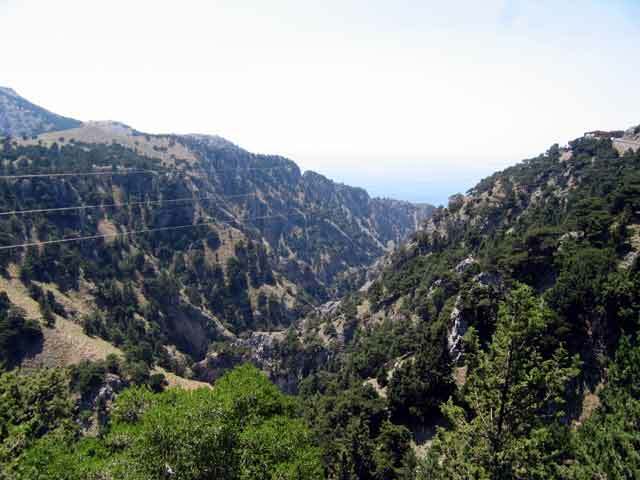 Hora Sfakion lies on the southern coast of Crete near the entrance to Imbrou gorge at a distance of about 75 km south of Chania after Askifou mountains and the Nimbros gorge. 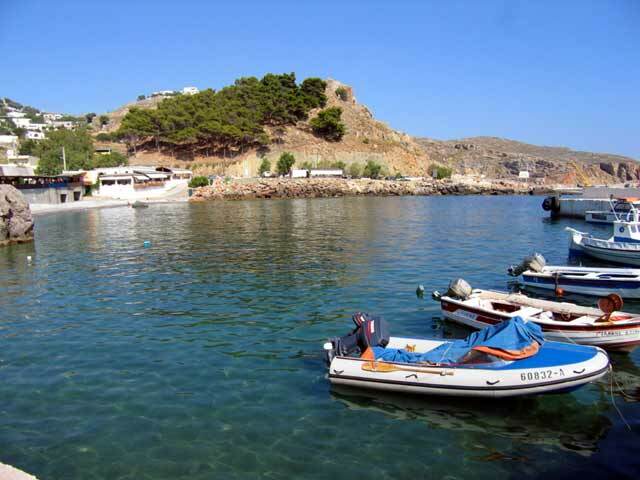 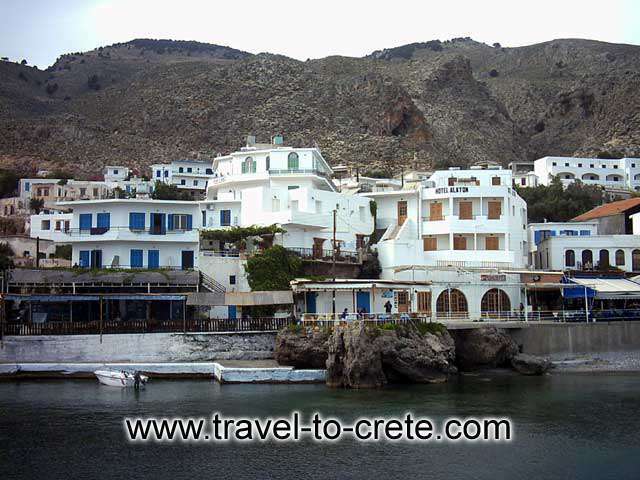 A village with an extraordinary character built on the slopes of a rocky cliff next to the sea. 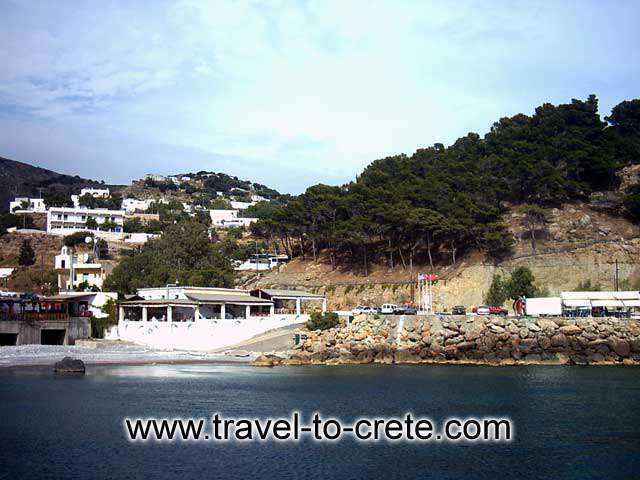 It must have been built to provide security and still today it is difficult to reach whether by sea or by land. 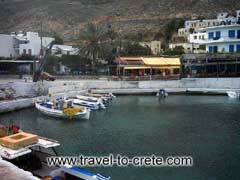 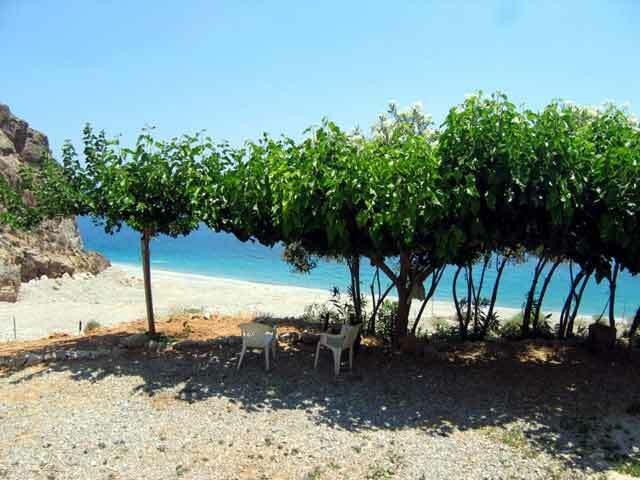 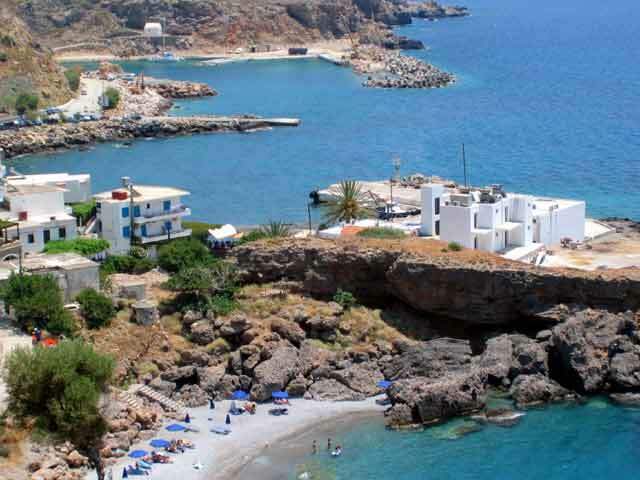 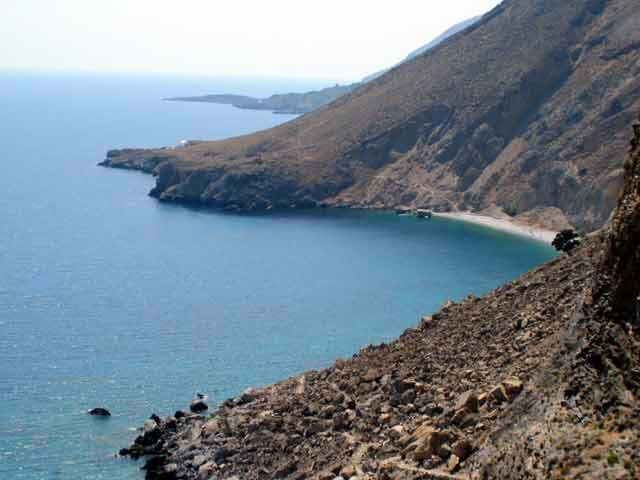 As guides say the people from the area of Sfakia are known for their independence, bravery and fierce character. 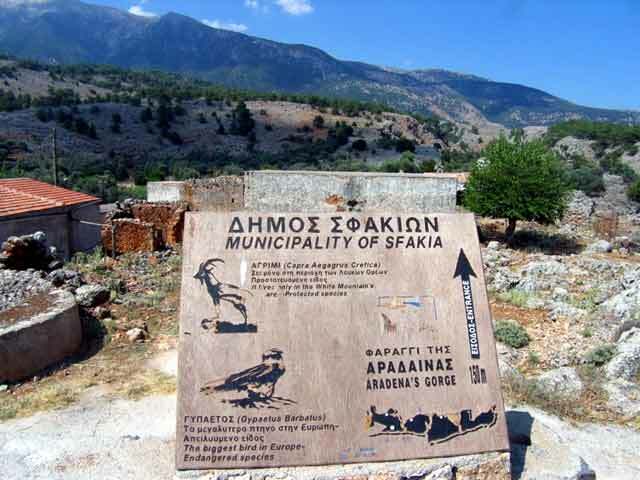 To us the Sfakians appeared to be as hospitable as other Cretans.